Ready-to-use reagent kit for a two-step staining protocol for extracting and staining nuclear DNA from plant tissues to determine genome size variations and ploidy level. 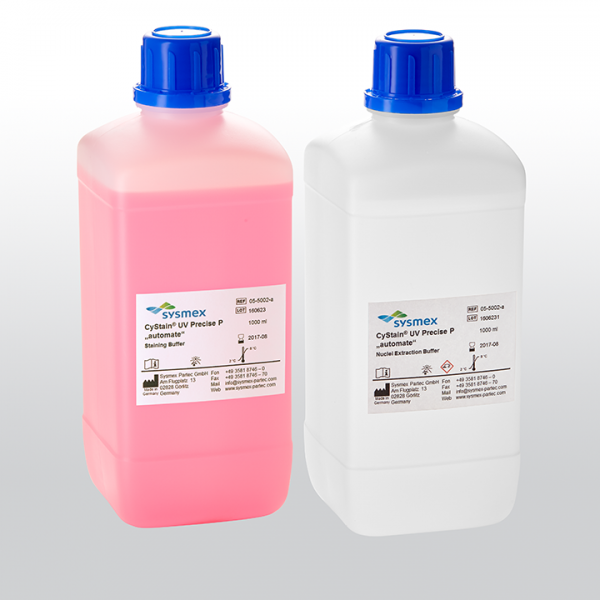 The kit 05-5002-a is designed for high-throughput use. 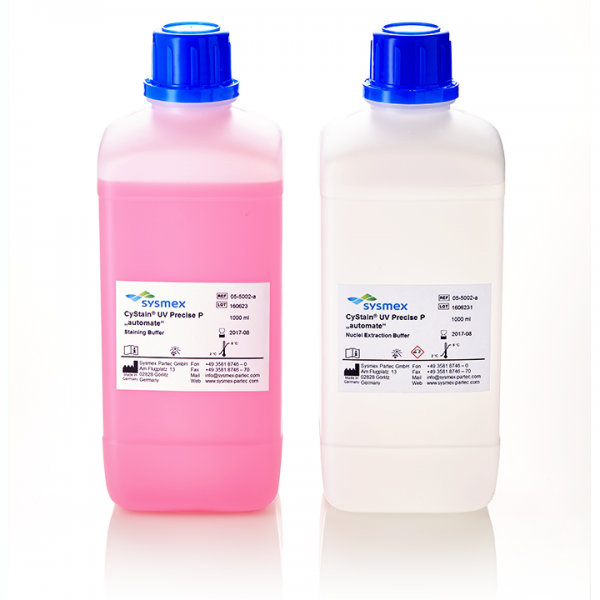 The reagent has been created specifically for selected configurations of the Sysmex CyFlow Space flow cytometer with an Autoloading Station.